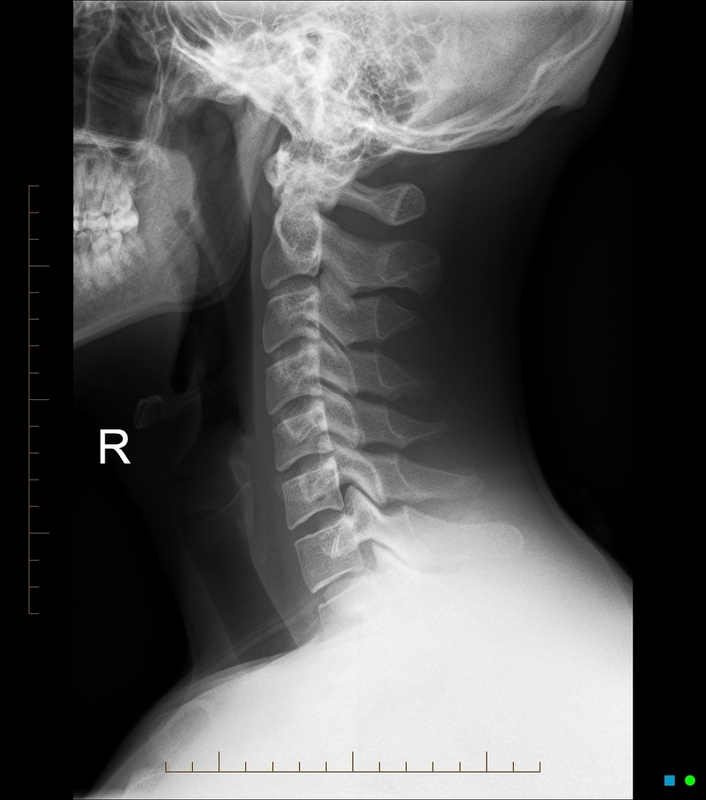 Chiropractic has been around since 1895 (oddly enough the same year X-rays were discovered) when a deaf person's hearing was restored by moving a vertebra back into its proper position. At that time it was wrongly thought to be a cure for deafness. After decades of research and many more advances in modern medicine it was discovered that nerves control every system in the body and when nerves become impinged (think of a kink in a garden hose) the organ or system that the nerve travels to does not perform normally. Nerves exit from the main spinal cord at every vertebral segment and run to every organ and system in your body from there. The purpose of chiropractic is to re-align the spine so the nerves can flow freely and your body can perform like you were supposed to. Pain is usually the LAST thing to show up when you have nerve interference. Just like a dentist checks for cavities, a chiropractor checks for subluxations. Turn your power back on today! Ever wonder if you were taking the right supplements? Curious about how healthy you really are? Take control of your health now! Dr. Erikka will order a personalized lab test and upon it's results, go over an in depth review with you and provide personalized recommendations to bring you back to your natural healthy state, holistically. You deserve to know what's going on inside your body and how to get it to preform optimally! (4) helps support healthy sleep cycles. We PROUDLY carry CW HEMP and THE FAY FARM CBD products! See what Dr. Billy Demoss & Dr. Josh Axe have to say about the BENEFITS of CBD Oil! Each Patient will receive a 10 minute hydromassage at the beginning of every visit to calm, soothe, and relax you to prepare your body for an optimal adjustment. You stay fully clothed and fully dry. Extended packages available. Allows us to give you the best care possible with the least amount of radiation exposure. have gone into the development of the Impulse iQ Adjusting Instrument® to create gentle and specific chiropractic adjustments that are safe and effective for patients of all ages. COMPUTERIZED ADJUSTMENT. High-tech computerized adjustments with Impulse iQ® actually precisely measure how the spine is moving during the treatment so that just the right amount of care can be provided.